Limited supply--reserve yours today! Order online or call (775) 682-8766. 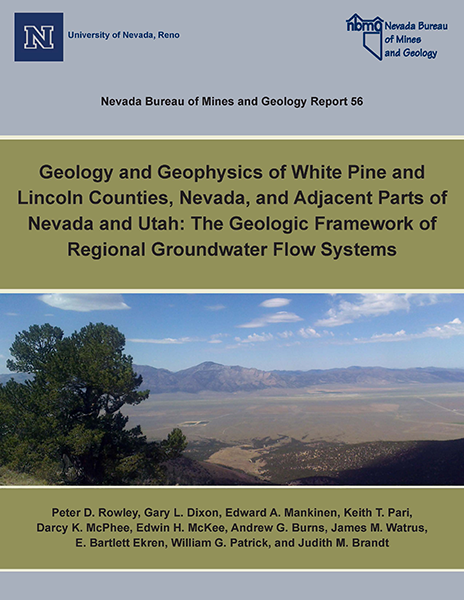 View our many publications online through our new shopping cart or visit GBSSRL. Contact us to learn more about educational opportunities offered at NBMG. collection and the collaborative effort to acquire it. 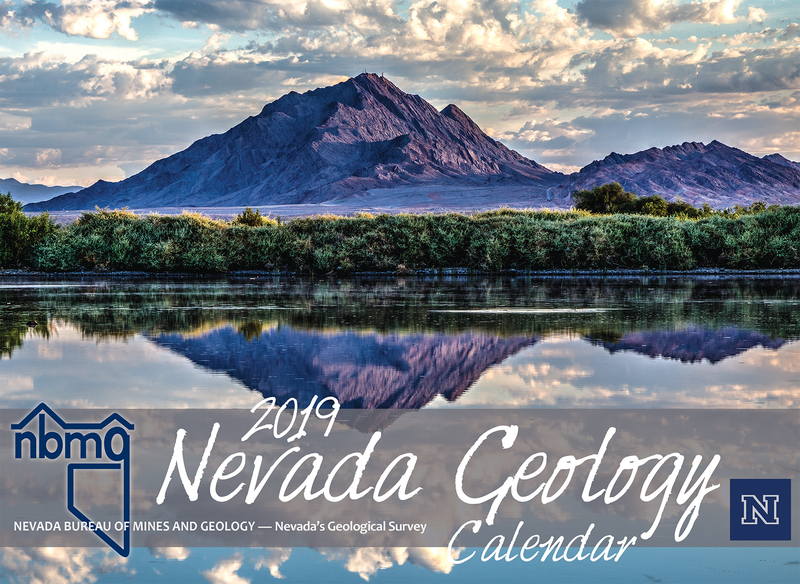 NBMG 2019 Nevada Geology Calendar - Available Now! 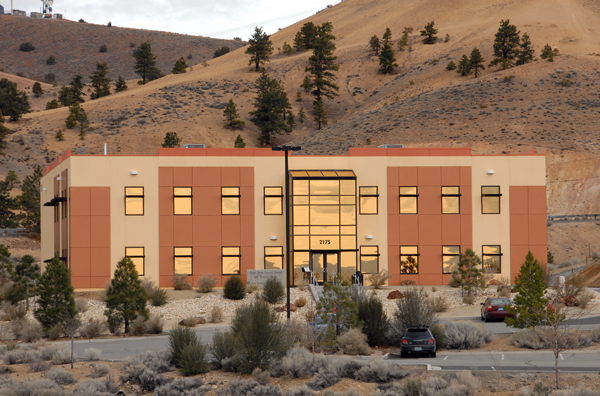 See Publications or visit our Publication Sales and Information Office at the Great Basin Science Sample and Records Library, located at 2175 Raggio Parkway. 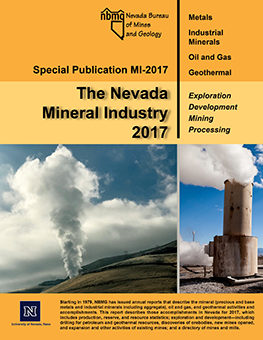 See the NBMG calendar for more events.